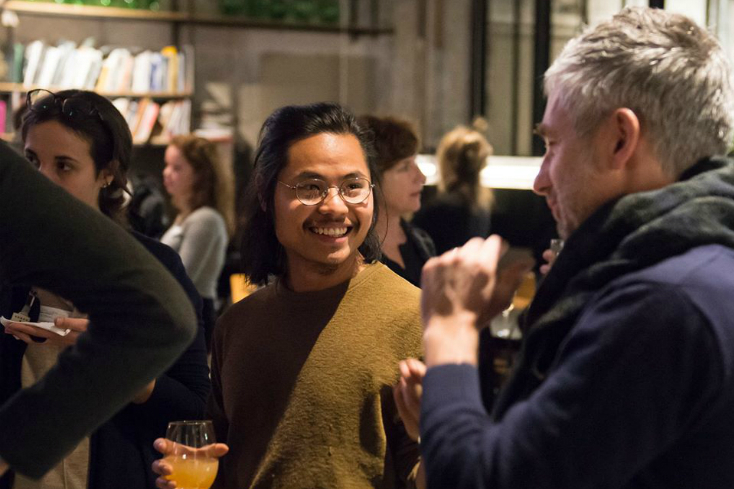 In coming weeks, innovators such as Sjaak Deckers (GTX Medical), Buster Franken (Fruitpunch AI), Wim Reuser (STEMec) and George Liu (TU Eindhoven) will join EHV Innovation Café on Thursday afternoons to share their inspiring story in a break-out talk. After the first meet up of EHV Innovation Café on Thursday 7 June 2018, the weekly meetings took place in Kazerne 26 times during last year. With the aim of inspiring each other, accelerating innovation, developing new partnerships and generating more business, innovation experts, technical masterminds and creative minds invest in a varied programme together. After a short winter break, a variety of topics are on the programme for the new year, such as: new applications of neurostimulation, artificial intelligence (AI), putting science & technology on the map in both education and leisure and bicycle use. We also look forward to the second theme afternoon of ‘co-host’ Female Ventures – the national collective for ambitious women who want to learn from and get in touch with like-minded people. After a successful first contribution in November 2018, they will put together another programme with several appealing female speakers in March 2019. Want to stay informed about the EHV Innovation Café programme? Keep an eye on the website.